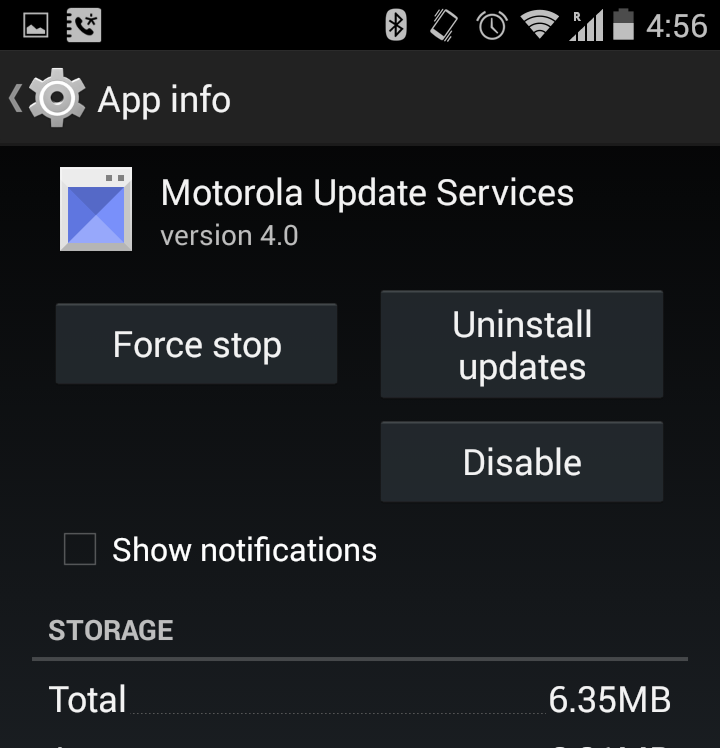 Google and various phone vendors are busy pushing the updated Android OS named Lollipop (ver 5.0) to users. However, we all know that not all is always well after updating OS. So for various reasons, you may not want to update or simply want to push back on the update for the time being. 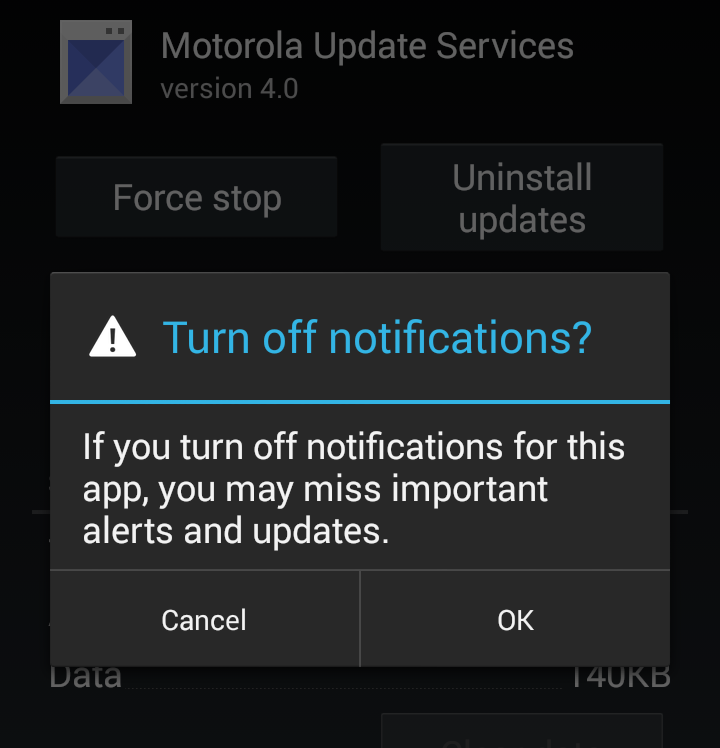 It turns out, at least on Motorola devices, that the notification to update OS keeps popping up every few hours with seemingly no way of avoiding them. Well, here we show you exactly how to turn them off in just 2 steps. Step 2. You will be on the “App Info” screen for “Motorola Update Services”. 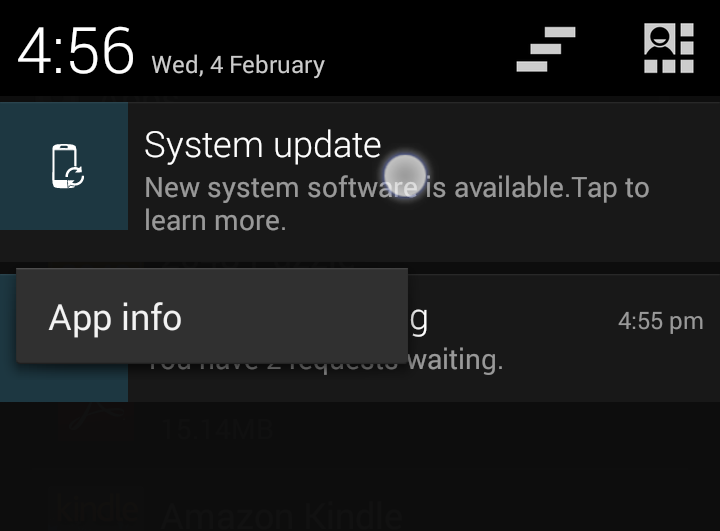 Now turn off the “Show notifications” check-box. That’s it! 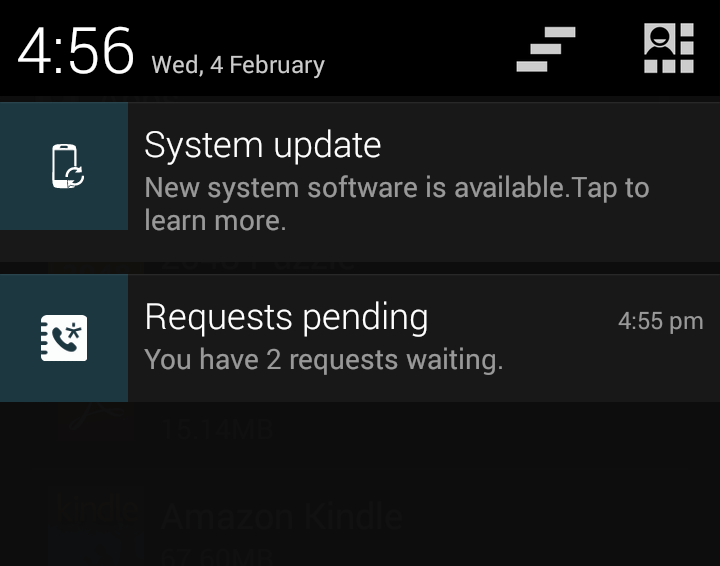 You will not get the update notifications anymore. Oh, and once you decide you indeed want to go ahead with the update, please ensure you have installed InTouchApp before the update to safe-guard all your contacts. No matter what happens during the update, you are assured that your most important data – your contacts – are safe! It takes only a couple of minutes!